P S Jayakumar, an ex-citibanker turned entrepreneur, had joined Bank of Baroda in October, 2015. Jayakumar is a chartered accountant by qualification. 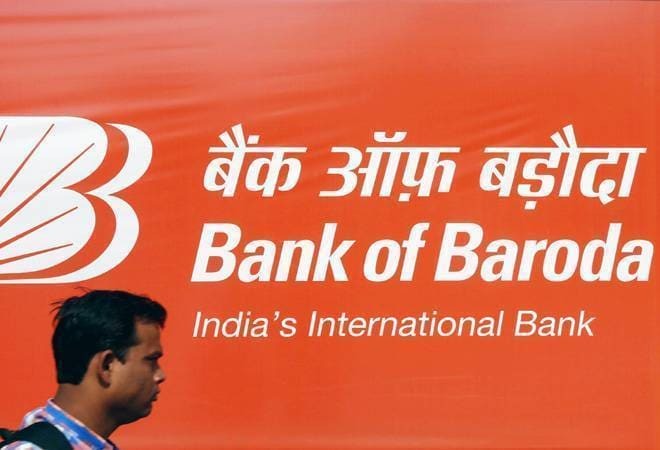 Bank of Baroda's Managing Director and Chief Executive Officer P S Jayakumar was today given a one-year extension, an order issued by the Personnel Ministry said. The Appointments Committee of the Cabinet has approved extension in tenure of Jayakumar for a period of one year, i.e. till October 12, 2019, beyond his currently notified period of appointment of three years that expires on October 12, 2018, it said. Prior to his appointment as the MD and the CEO of the bank, he was the co-founder and CEO of VBHC Value Budget Housing (VBHC), a leader in housing for low and moderate income household, as per his bio data. He is a career banker since 1986 and has spent over 23 years in Citibank in India and Singapore. Jayakumar has contributed to several innovations in retail banking in India. Jayakumar's extension also assumes significance after the government introduced a significant policy change allowing private sector professionals to head public sector banks. In mid-August 2015, the government had roped in private sector professionals to run two of its largest banks -- Bank of Baroda and Canara Bank. To induct private sector professionals at top positions at PSBs is seen as a part of process to reform the public sector industry, which accounts for over 70 per cent of the banking business, but is struggling to deal with mounting bad loans. Ravi Venkatesan, former chairman of Microsoft India and ex-independent director of Infosys, had joined Bank of Baroda as its chairman and P S Jayakumar took over as MD & CEO. However, Venkatesan declined the offer for a second term.